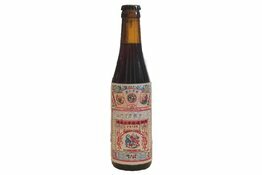 Every Moonzen beer has a story, celebrating Chinese culture, craft and community. 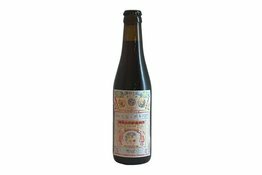 So, every Chinese New Year, we release a Lunar Barley Wine in Spring of the previous year, to be released one full lunar cycle later. 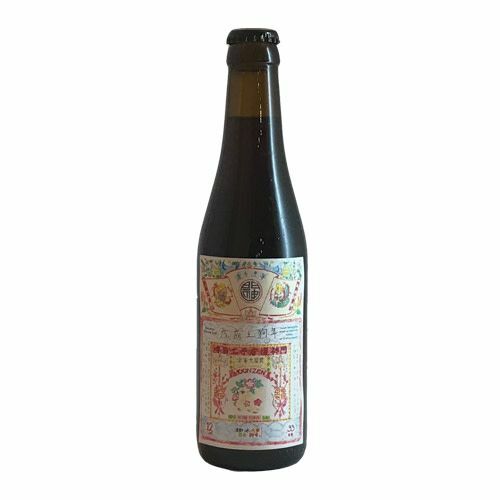 In this year's release, one barley wine was aged in Shaoxing wine barrels with Brettanomyces delivering a complex result, the other aged inside the bottle with mild carbonation staying true to the traditional style.